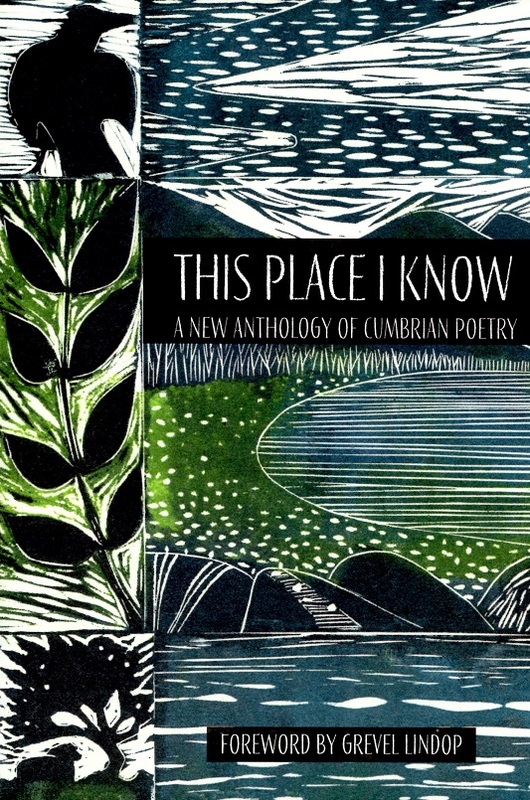 In 'This Place I Know', editors Liz Nuttall, Kerry Darbishire and Kim Moore have marshalled a formidable array of talent - established poets, newly emerged poets and many new voices - and created an extended paean to Cumbria. The quality of the work is high and the range is considerable, encompassing Carola Luther's psychogeograhic delving into the Cymro-Anglian past, Chris Kelly's speculations on the last English wold and Helen Farish's Yeatsian musing on childhood, landscape and mortality. Two hundred years later, Cumbria continues to thrill and inspire poetry. Neil Curry from Ulverston visits a Quaker Burial Ground, “behind a drystone wall, a bed of nettles, / a few thistles” and thinks of “those autumn evenings when the sunset / the far side of the bay looks like slices of peaches”. Alan John Stubbs writes of Sheila Fell and Kerry Darbishire celebrates Winifred Nicholson and how “She knew the rush of light and dark / heartbeat of blue”. Brian Fereday pictures “Heady apple blossom perfume / Woody arms offering charms / To the honey bees” at a Fellside Cottage Orchard. Karen Lloyd watches the Goldfinches: “We are the thistle-eaters, gossipmongers / of teasels, weeds and sunflowers.” Antony Christie observes the lapwings by Kirkside Wood in flight as the “dance” “at the ravelled edge of morning”. Geoffrey Holloway visits Long Meg and her Daughters and finds “my head a Bronze Age whirlpool; / still awed by what doesn’t matter.” Caroline Gilfillan thinks of the Sunkenkirk Stone Circle and “its long / endurance in this wind sighed valley”. Angela Locke watches “As greylags run ragged over the fell edge / Mocking the shadow of Criffel’s watery sketch”. Tom Pickard observes the wide Solway landscape in a precise language that is as spare as it is beautiful: “a mass of moth-eaten cloud / threadbare and spun across / a bullish moon”. He sees: “purple, / hedged cloud / edged gold // hung / on silver slates / of sand”. This long over-due anthology – it is thirty years since the last gathering of Cumbrian poetry – contains work by almost a hundred poets. A few are among the finest poets writing today, others are ones who enjoy finding the right words to express their feelings. Their work has grown out of the careful observation of the Cumbrian landscape and the experience of Cumbrian life. This Place I know is an exceptional anthology of poetry. John Keats was right. Cumbria is a place to learn and write poetry.